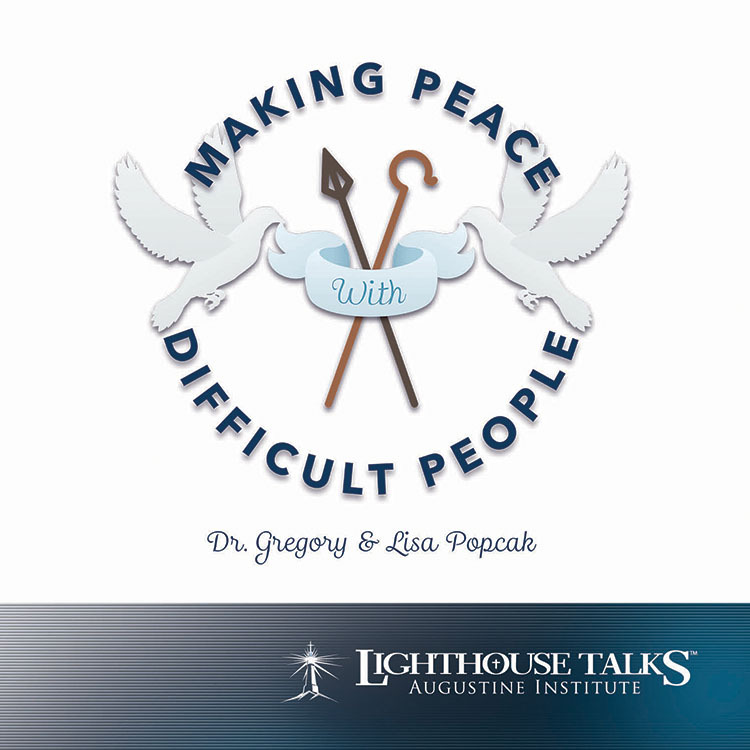 Dr. Gregory Popcak is a nationally-recognized Catholic psychotherapist and author of eight books. 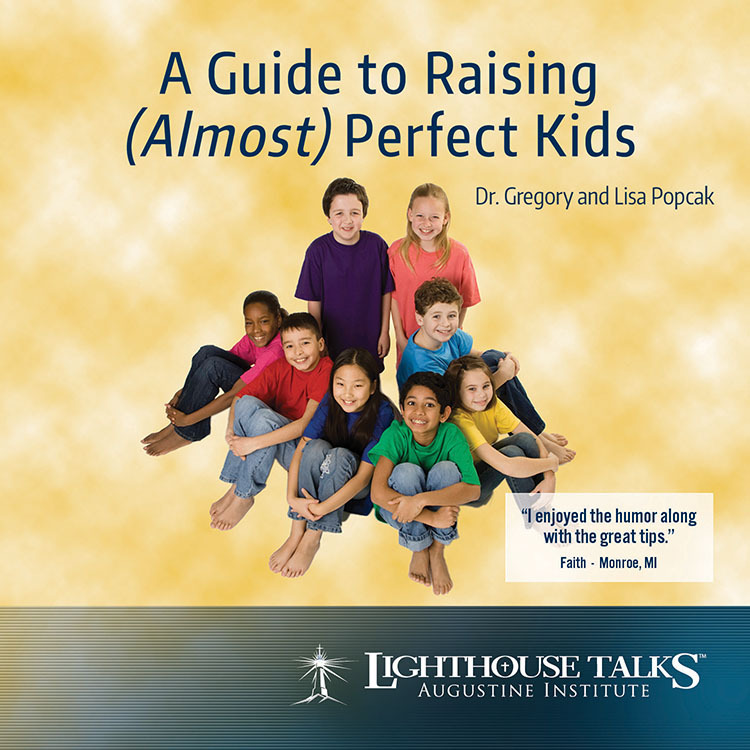 He and his wife, Lisa, host a daily program on Ave Maria Radio. 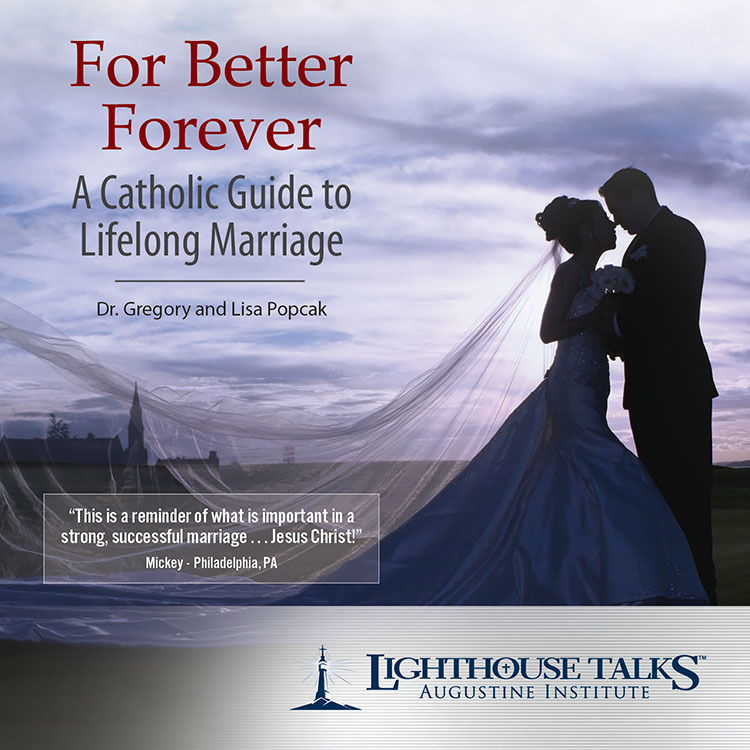 Drawing from years of clinical practice, he integrates proven psychology with orthodox Christianity in a way that will surprise and challenge you, whether you are newlyweds or celebrating your Golden Anniversary.